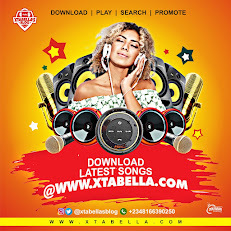 GOSSIP MUSIC AFTER GETTING HIMSELF A GOAT PET, WIZKID SET TO BUY ANOTHER ANIMAL WONDERS!!! AFTER GETTING HIMSELF A GOAT PET, WIZKID SET TO BUY ANOTHER ANIMAL WONDERS!!! It’s no longer news that Wizkid has gotten for himself a goat as a pet, but the singer might not just be stopping there. 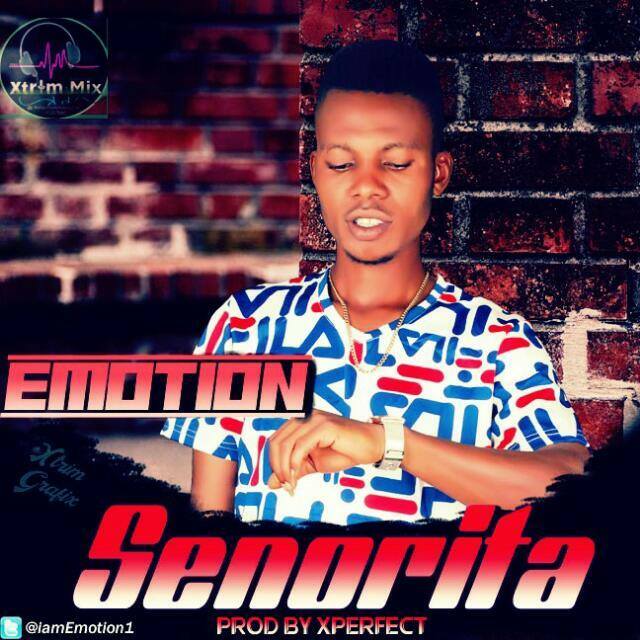 A few days ago, the singer made an announcement on his Twitter account that he had gotten a new pet and it wasn’t what everyone was expecting. 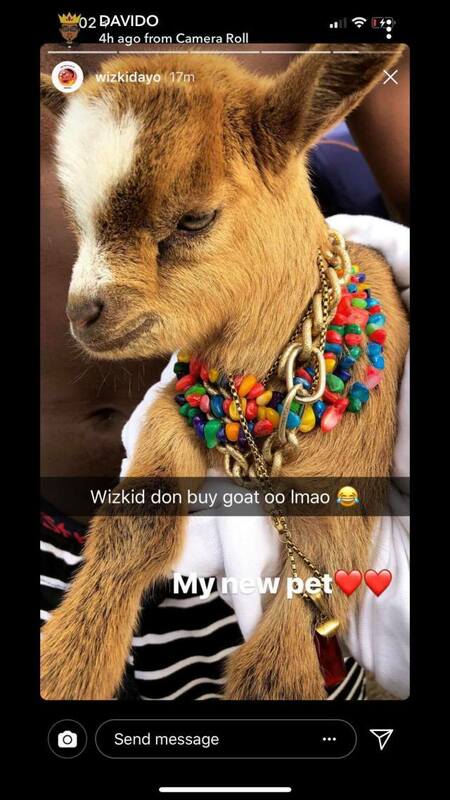 Wizkid actually got himself a goat woow! This is serious.. 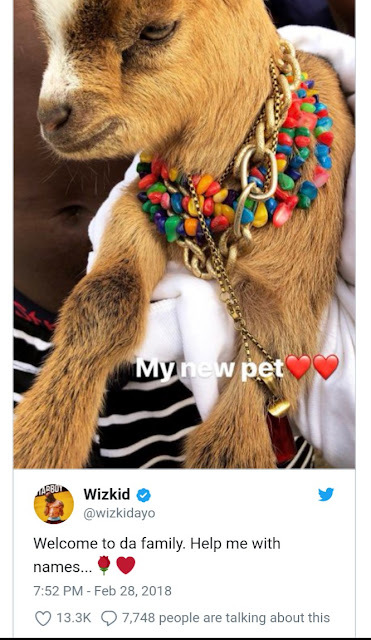 Many had hilarious reactions to Wizkid’s new choice of pet. 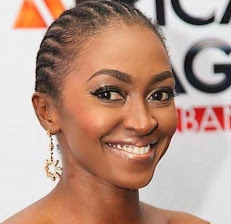 His new best friend Davido also reacted to his decision with a hilarious comment. “Wizkid donn buy goat oo lmao”, Davido wrote. 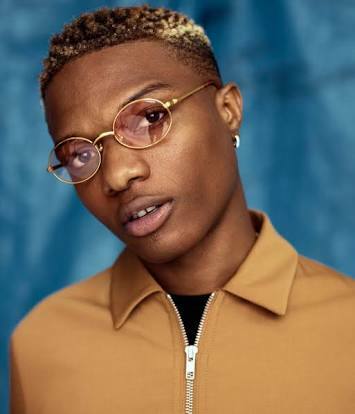 It seems that Wizkid might be getting a pet monkey soon. 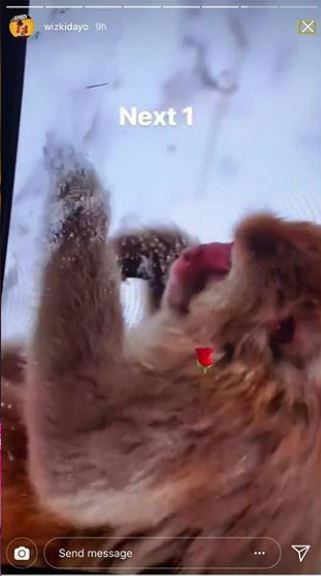 According to a video he posted on his Instagram, he shared a video of a monkey withe the caption “Next 1”.